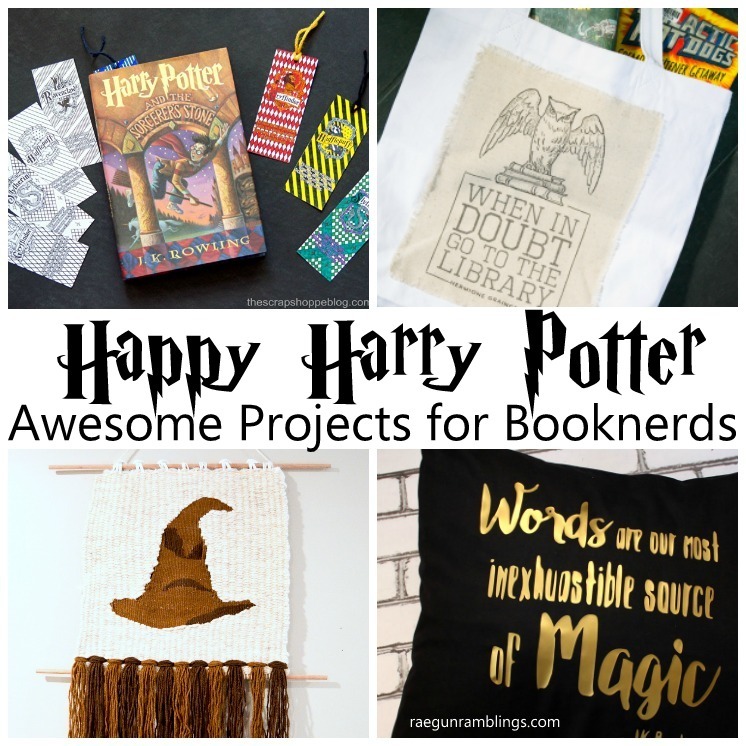 I have more awesome Harry Potter Projects for you Booknerds! 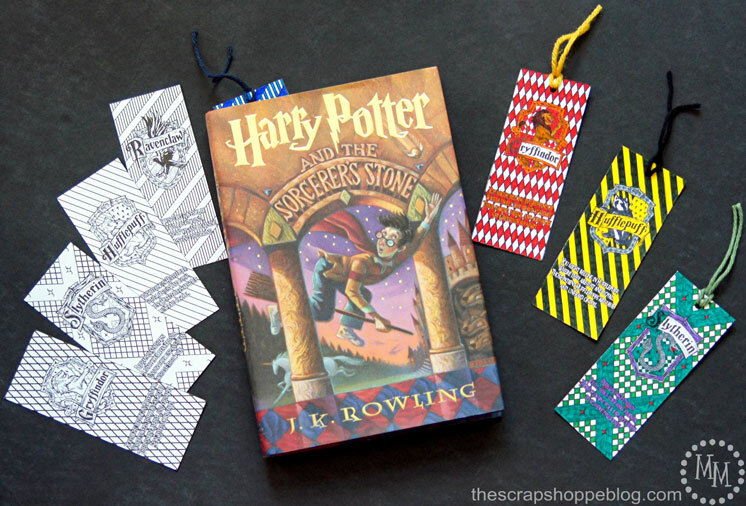 I am dying over the awesomeness of these Printable Harry Potter Coloring Bookmarks that Michelle from The Scrap Shoppe Blog made. Oh may gosh. 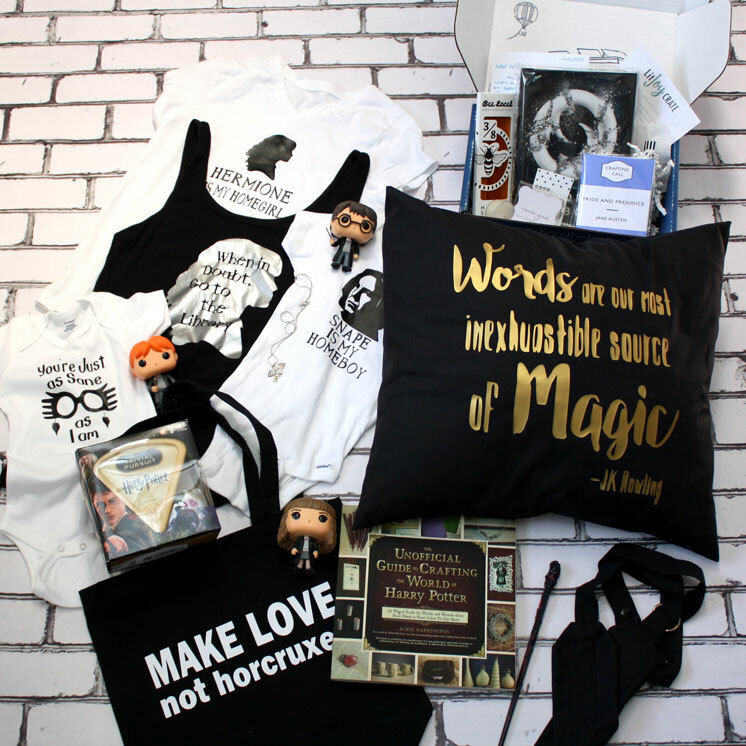 And obviously you need a book back to carry your books filled with the awesome bookmarks. 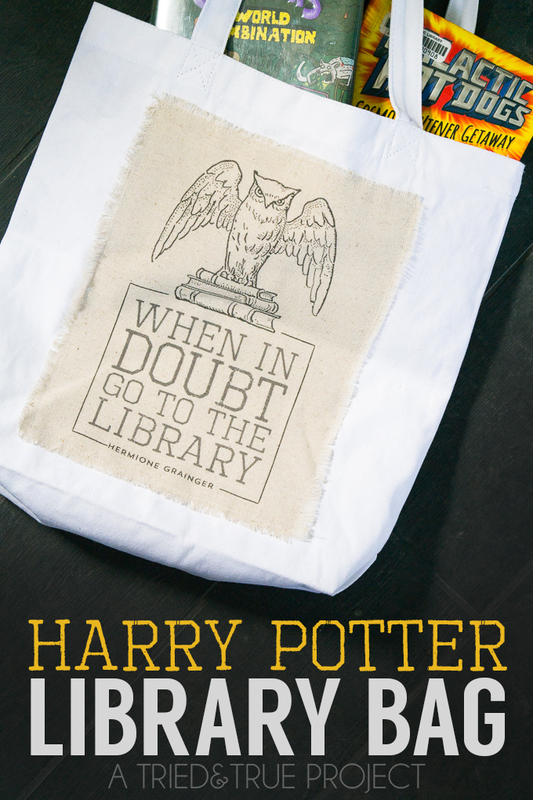 This Hermione inspired When In Doubt Go to the Library Bag is just the thing. 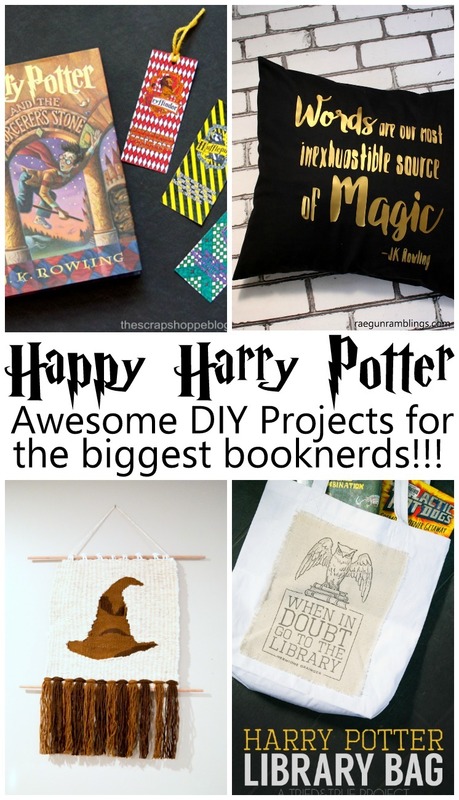 Awesome tutorial from Tried and True blog! Want some awesome wall art? 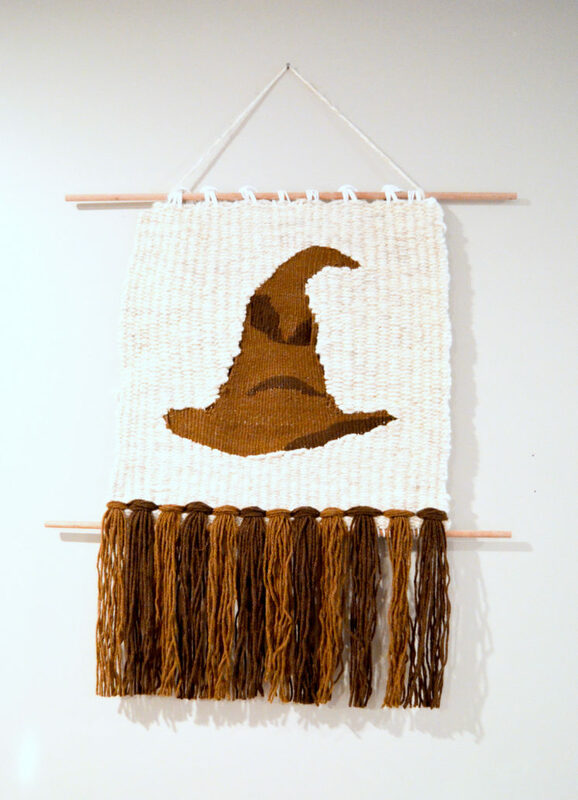 How cool is this Sorting Hat Weaving. Amazing right? Albion Gould TOTALLY hit it out of the part with this baby! 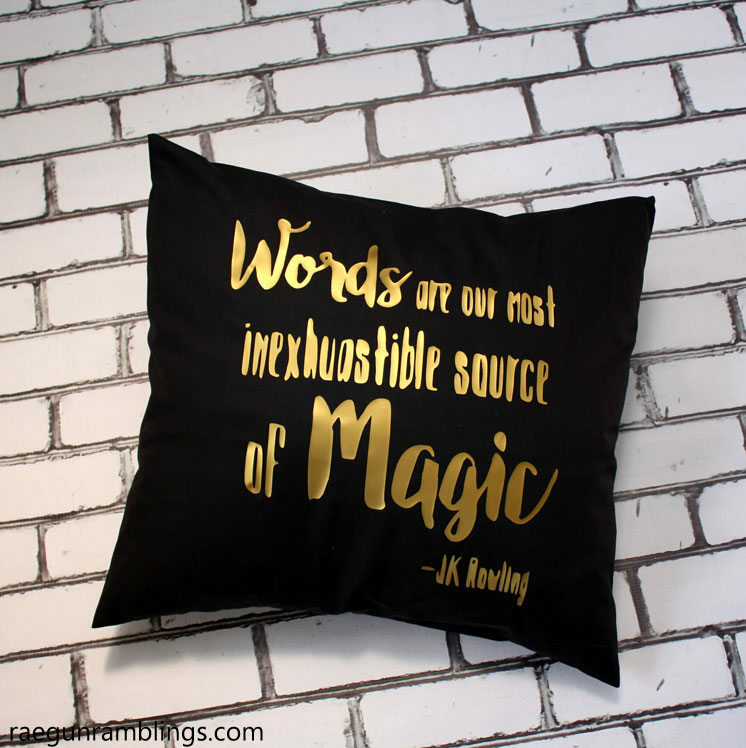 Just in case you missed MY post for today I shared a Words are our most inexhaustible source of magic quote pillow tutorial! I will taught how to make this pillow step by step on the Fan Girl Crafts Facebook page! 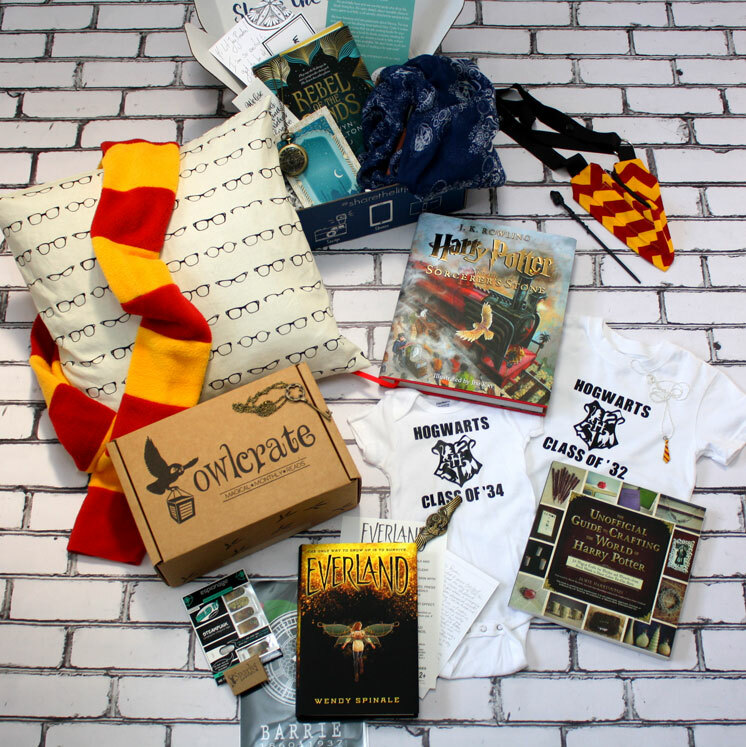 Oh man and I realized I misspelled inexhaustible AFTER I did the video SHOOOT! The file is updated and I’ll update pictures…eventually.